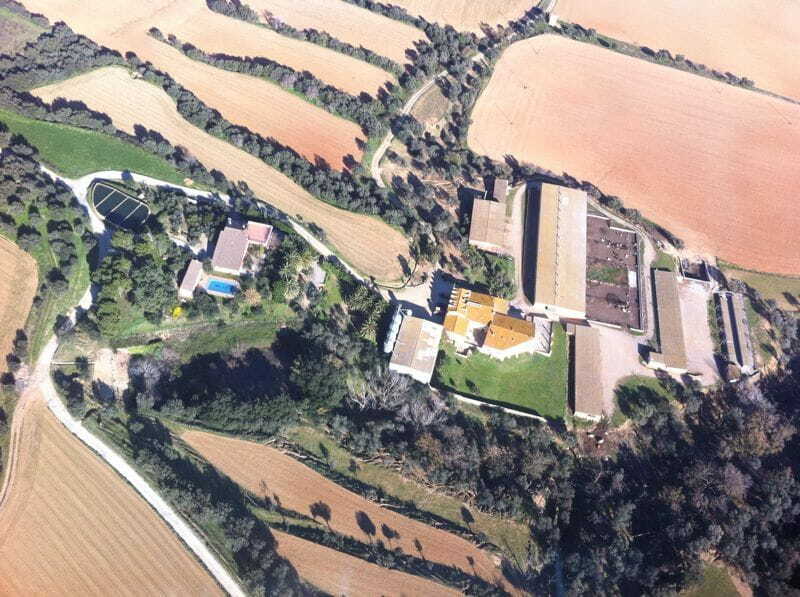 In the year 1834 the farmhouse was build and situated 2 km from the town of Garriguella (Alt Empordà, Girona). With spectacular views of the Serra de Rodes and the Bay of Roses. There are two separate accommodations, Casa Grande, MAS HORTUS II, with capacity for 13 people and the Little House, MAS HORTUS I, with capacity for 4-5 people. For larger groups there is the possibility to rent the two houses. It has large garden with pool, barbecue, game room, etc.. The use of open space is common to both houses. This house is suitable to enjoy family holidays or for gatherings of friends or professionals, is also suitable for overnight stays at horse tracks. The house has a game room with tablefootball and Ping-pong where you can spend some pleasant moments.